pipeline symbol used to separate multiple Categories. I believe it looks clearer that way. 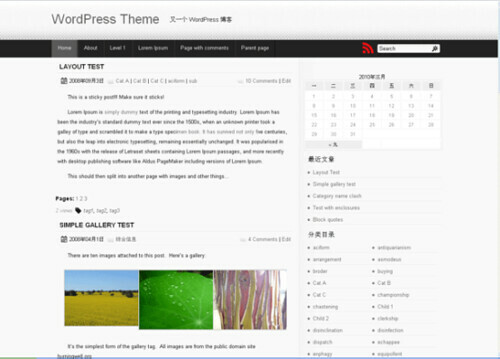 Very nice theme, good work.